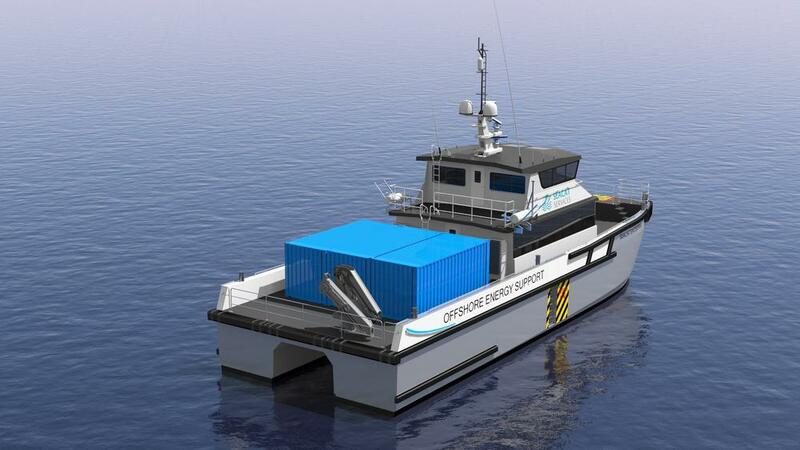 Below is a general specification of our 27m DNV-GL class High Speed Utility Vessel. A more detailed specification is available as a download. 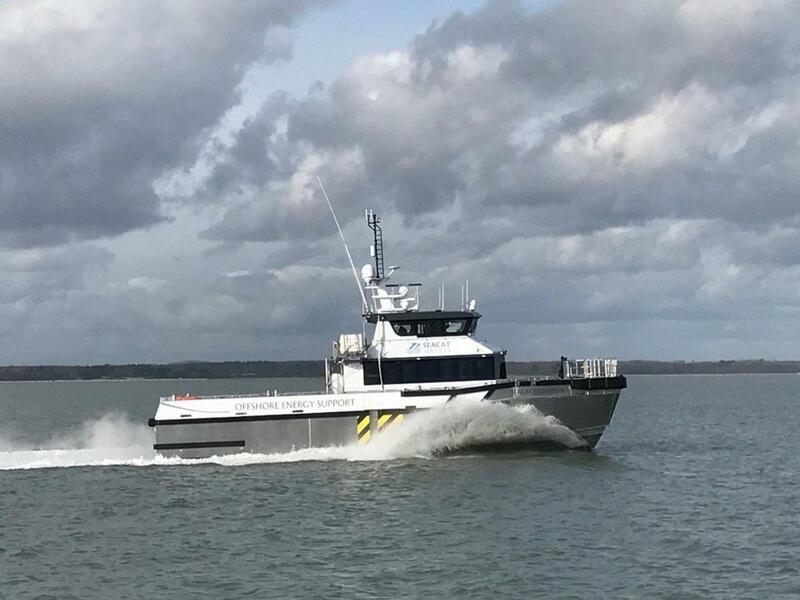 The latest generation of South Boats HSUV has been designed to maximise passenger safety and comfort and is truly a multi-purpose workboat specifically for the offshore windfarm application. Builder: South Boats Isle of Wight Ltd.